How to Duplicate a Word Document easily. 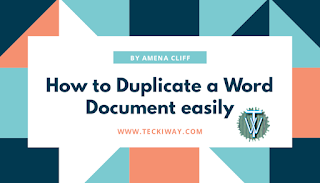 We all use Microsoft Word, and there may be times we want to clone a word document but we don't know exactly how to duplicate a word document. 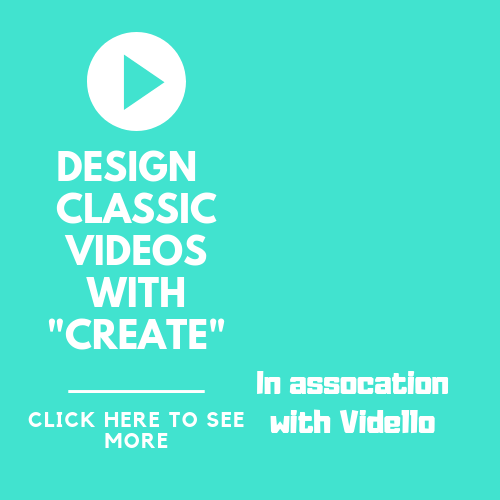 Some times we may want to make a duplicate and at the same time don't want to make any changes to the original copy. 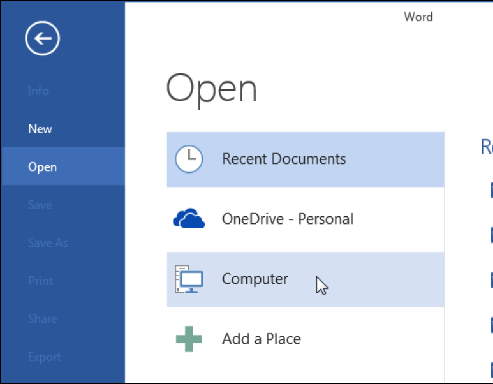 This feature is particularly seen in Ms word 2013 or 2016. 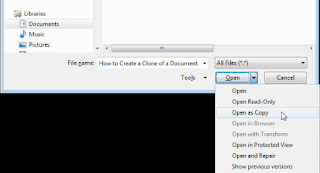 But if the article you want to clone is not there, left click on "Open other Documents"
Click on One drive if you saved the file in the cloud. A Recent tab opens, if it's among the Files nice, but if it's not click on Browse. 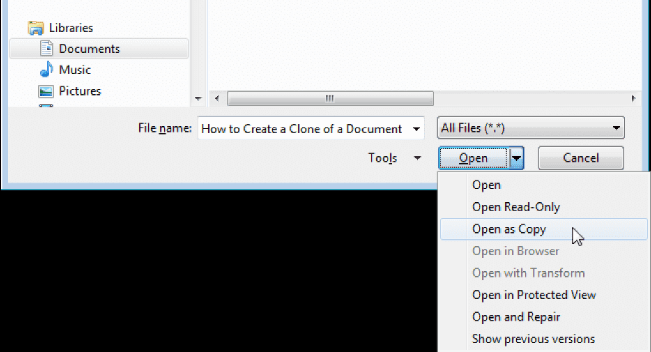 The clone of the Original file is opened. Alright you guessed right, this is the most common way of doing it. 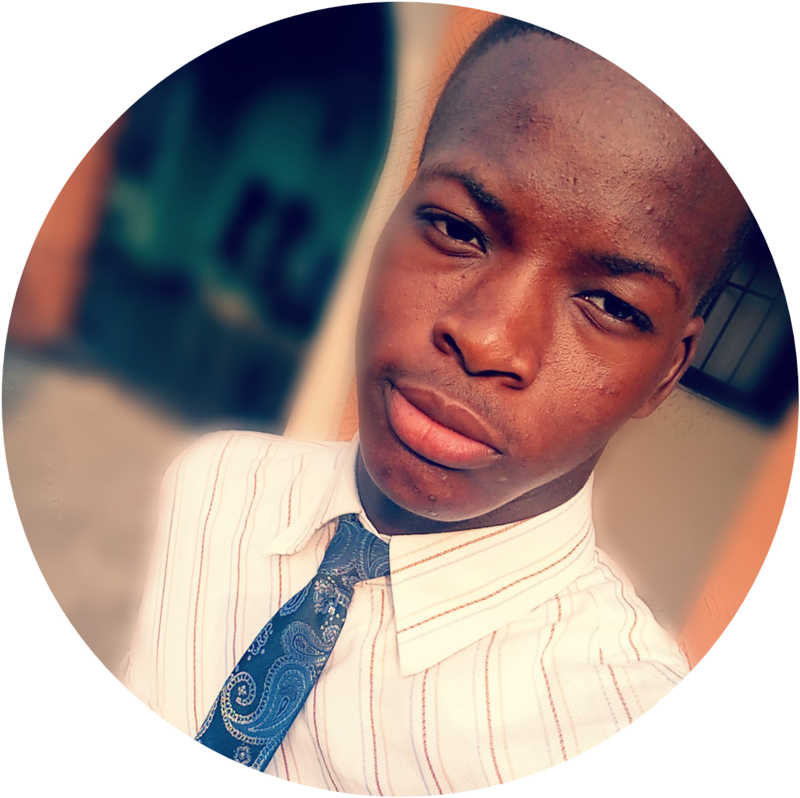 You simply copy the text on the Existing file and create another File and then paste the copied value. Let's go step by step on how to do this. Right click on the MS word sheet. A black highlighter highlights all Text and Images on document. 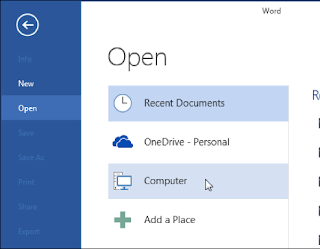 Now open another File as New(blank) document. So you see, it's actually great you've learned how to duplicate a word document, definitely now you can clone your own word document. I'll be ready to entertain any question you had during the process of trying the guide out, drop it and I'll get back to you.